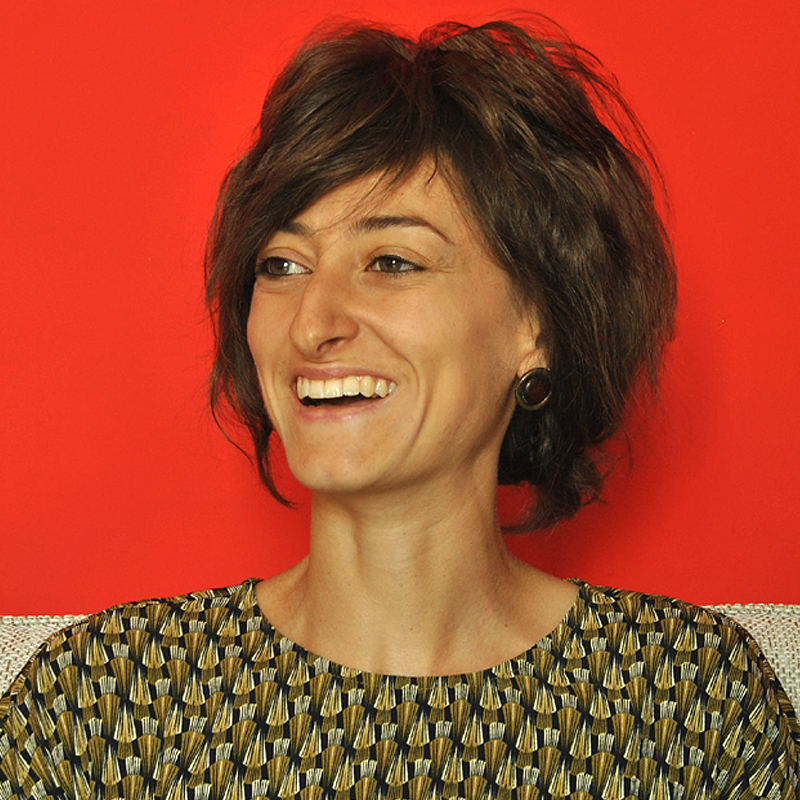 My name is Stefania Catalano, I am an art historian and authorized tourist guide for the province of Torino. But, above all, I was born and bred in Torino and so I love my city. I plan and lead guided visits to museums and temporary exhibitions, as well as itinerates on the territory with entities and institutions involved in the world of tourism. Stefania: We can decide together which itinerary to take, from the more classical ones to personalized routes, tailor-made on the basis of your very own preferences, tastes and how much time you have to dedicate. 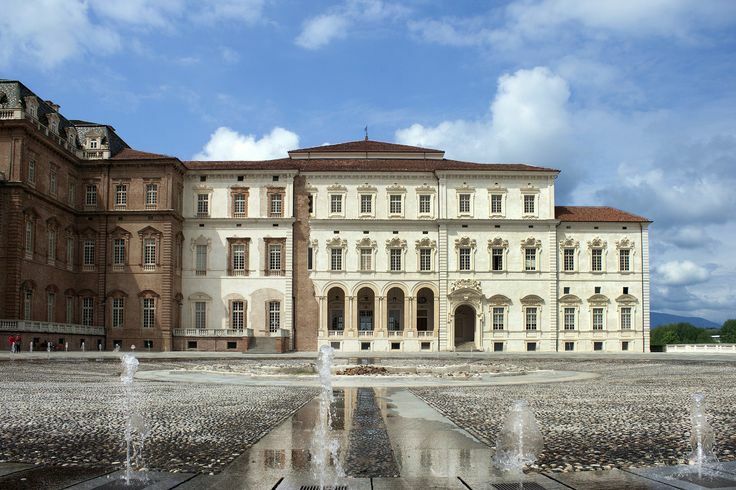 For example, you might like to choose a tour around Baroque Torino or its historical coffee-shops, take a walk in the Dora park, a stone’s throw away from Portmanteau, pay a visit to one of the numerous museums or go around a Residence of the Royal House of Savoy – UNESCO World Heritage. You’ll be spoiled for choice! 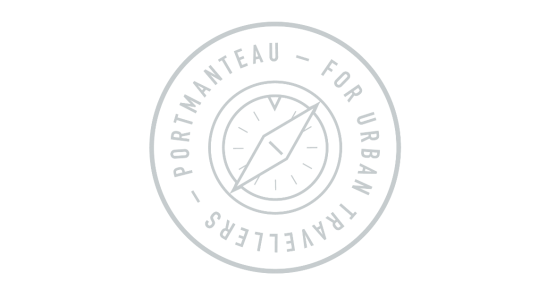 Would you like more informations about Stefania and her Urban Travel?